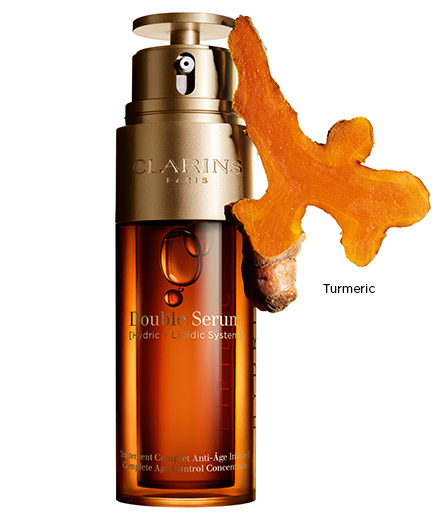 Discover Clarins Double Serum, now powered with 20 + 1 active plant extracts, with star ingredient; Turmeric. 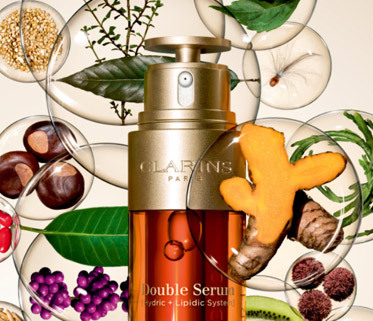 2 serums in 1 to act on the appearance of all signs of skin ageing. 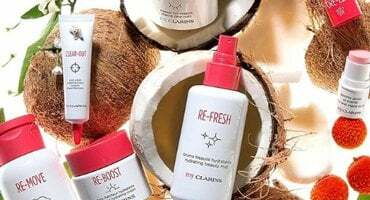 Curious on your anti-ageing journey? 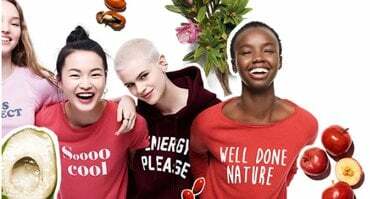 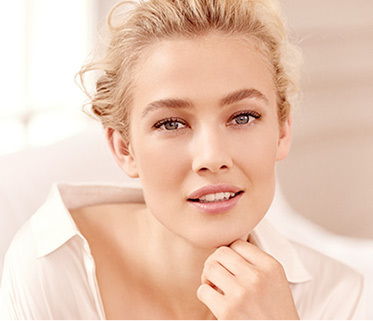 Clarins experts are here to answer your questions.